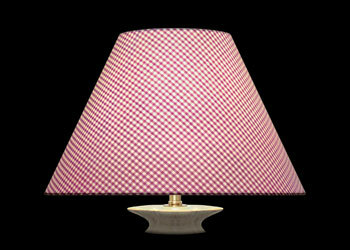 Several sizes and shapes are feasible for each lampshade photographed. 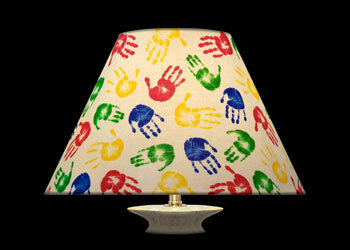 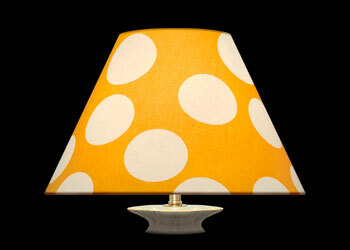 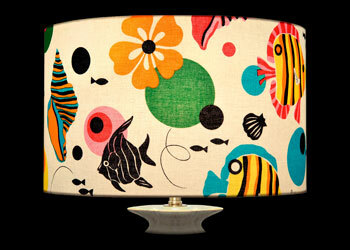 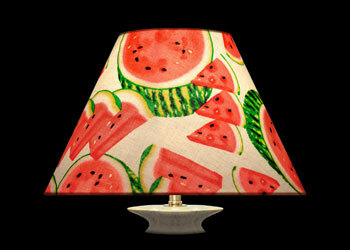 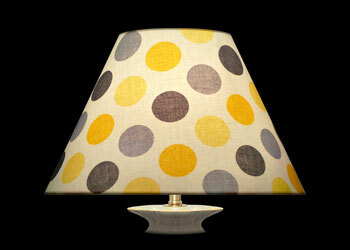 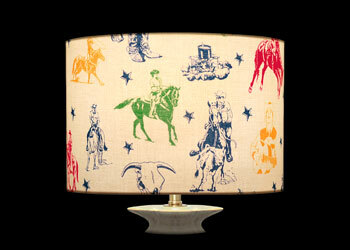 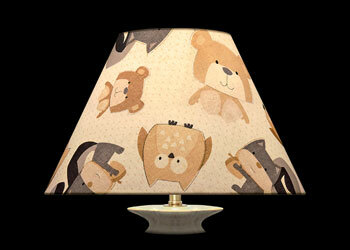 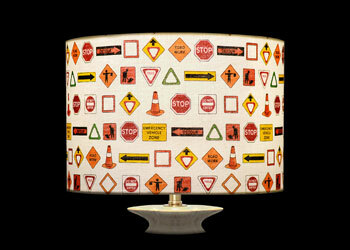 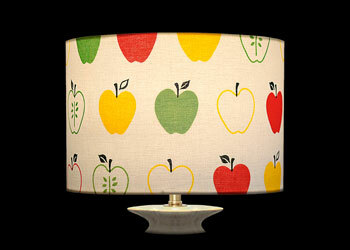 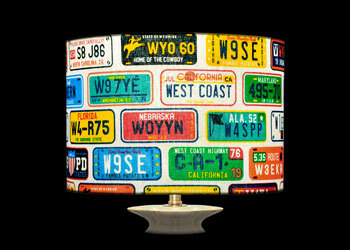 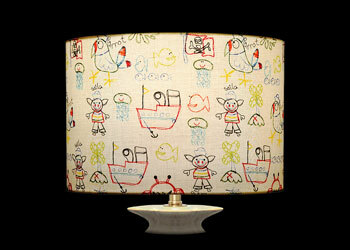 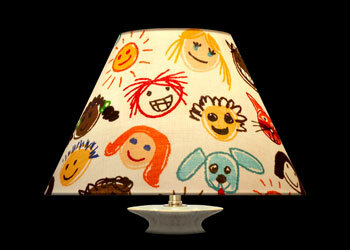 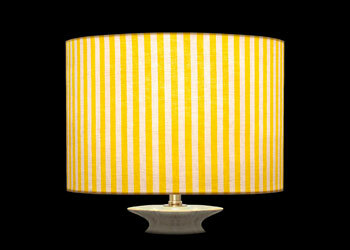 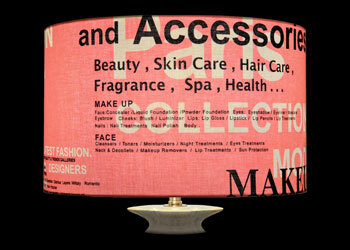 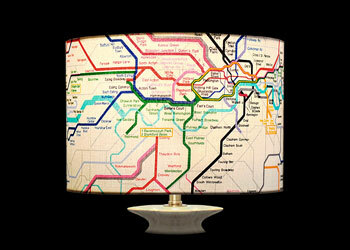 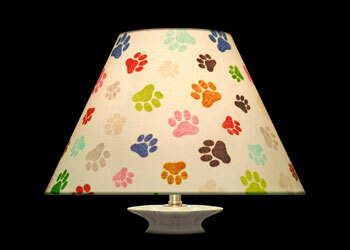 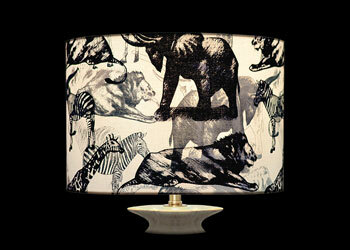 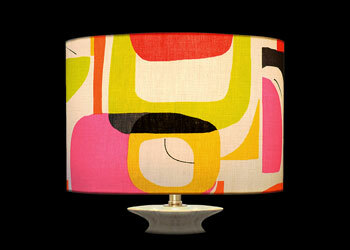 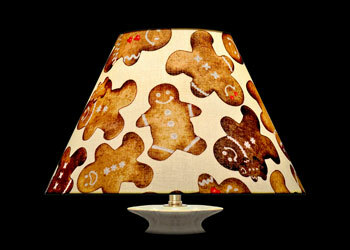 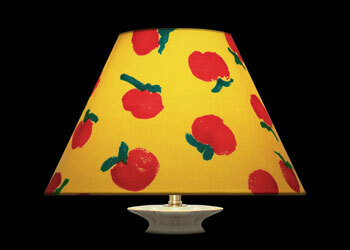 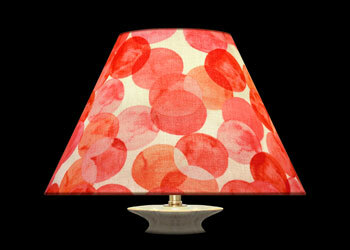 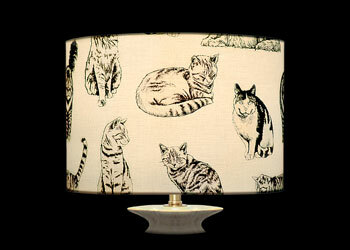 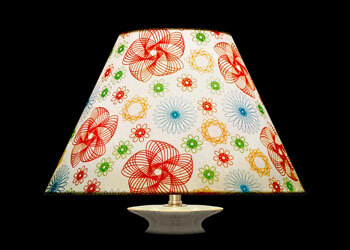 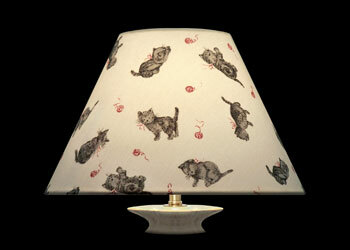 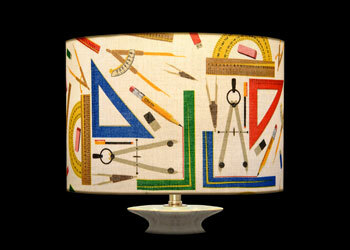 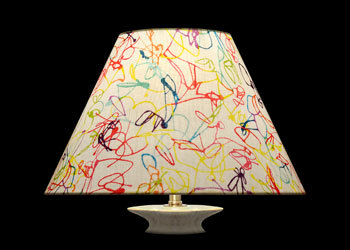 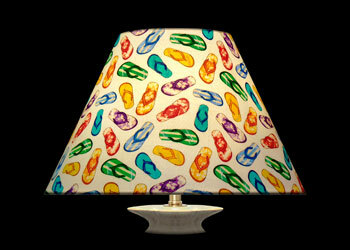 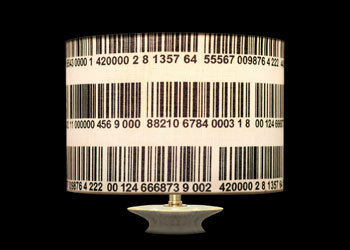 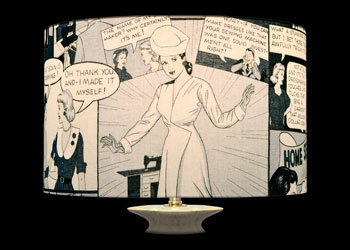 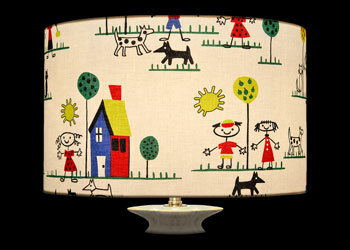 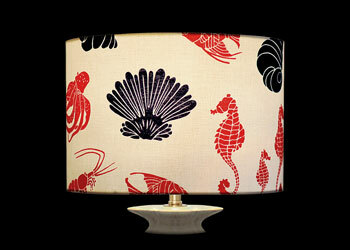 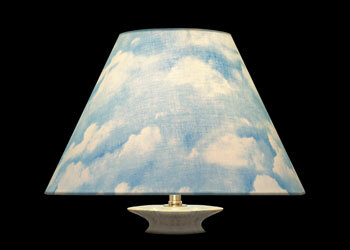 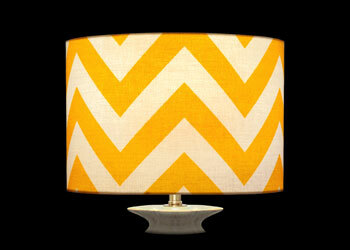 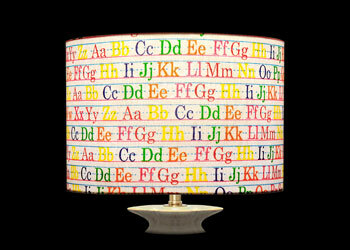 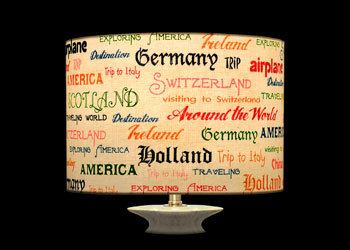 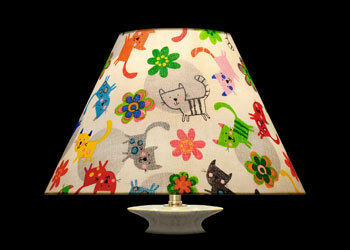 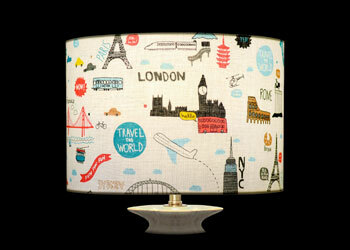 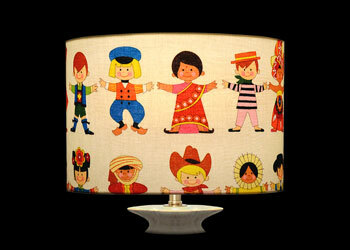 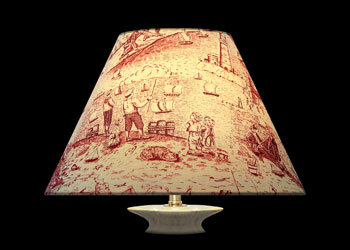 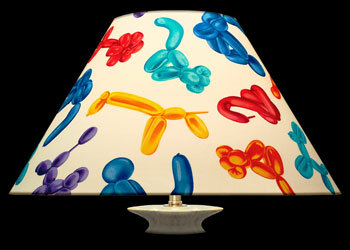 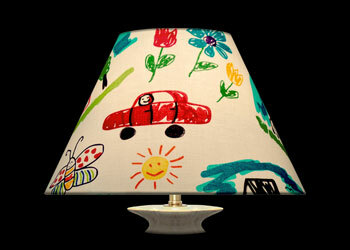 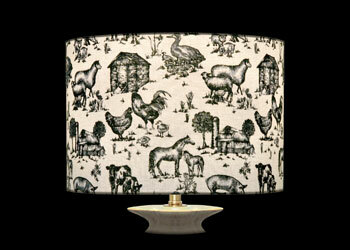 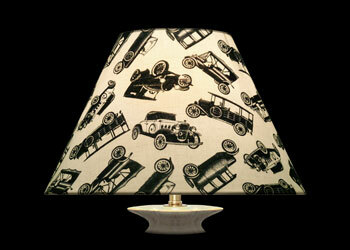 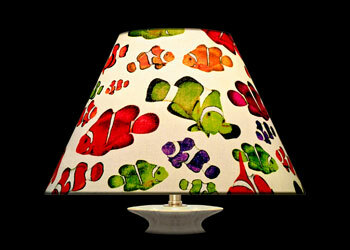 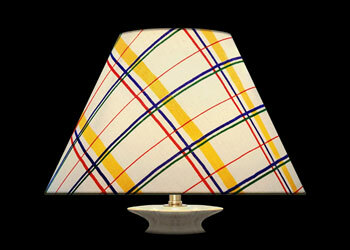 To view all details and to make a request, click on a lampshade. Copyright © 2019 Nathalie Hannon ® Lampshades All rights reserved.